Hello! We are so glad you are here! Looking for our Happy Life class? Our September Happy Life class is now closed. We’re so sorry we missed you! We would love for you to follow us on Facebook and Instagram! 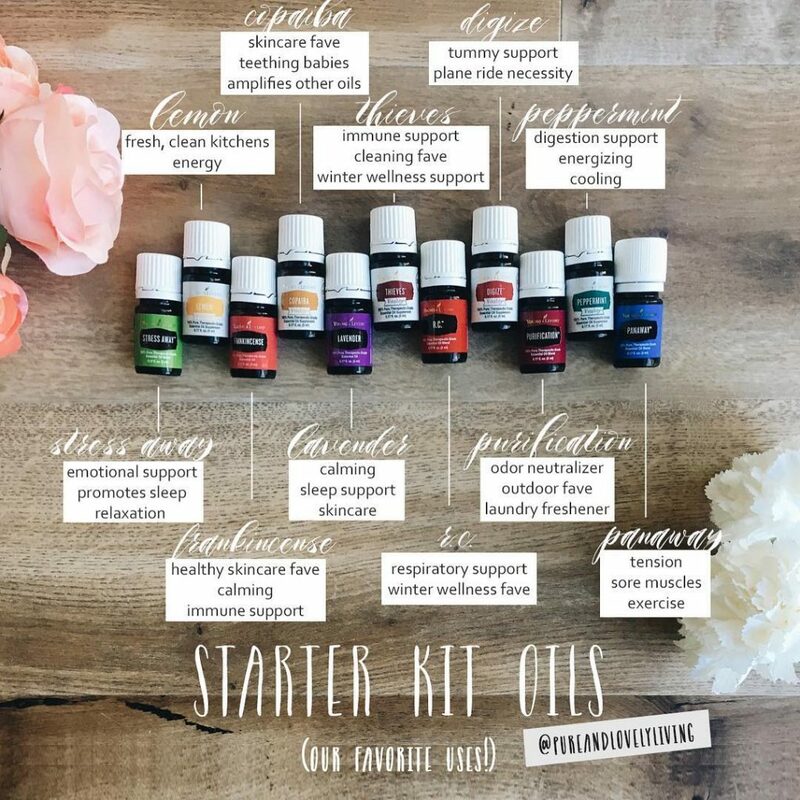 Ready to order your starter kit? Click here to order essential oils/diffusers HERE. Want to be notified of upcoming classes or receive information about promos and sales)? Want to learn more about Pure & Lovely?